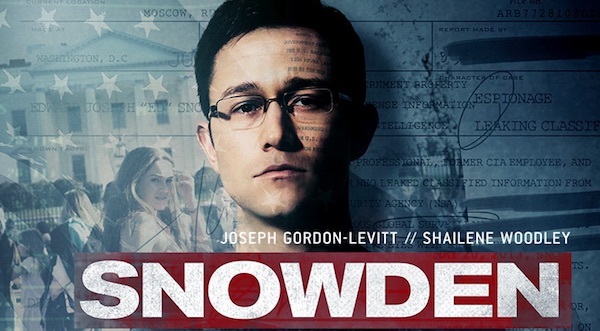 Determined to serve his country post-9/11 after being discharged from the Army on medical grounds, Edward Snowden proves to be a highly talented CIA recruit. Put to work protecting the US by monitoring electronic communications networks, the initially enthusiastic and politically conservative Snowden gradually becomes disquieted at the extent of America’s surveillance of its own population. 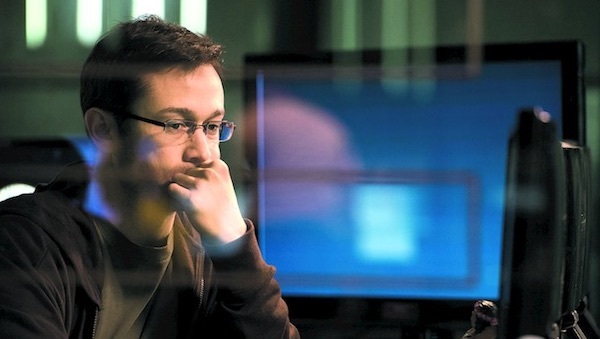 As Snowden’s concerns mount, Stone drives the narrative forward with increasing urgency, creating “the most important and galvanizing political drama by an American filmmaker in years” (Variety), with Gordon-Levitt leading a very impressive ensemble cast. Here are links to Reviews from The Guardian and that in Variety (after the Toronto Film Festival) quoted above. As often with Variety, the latter is a more a deep discussion than a review.